Avon Campaign 5 catalogs, Avon Outlet, mark. magalog, and all Avon’s current Brochures. 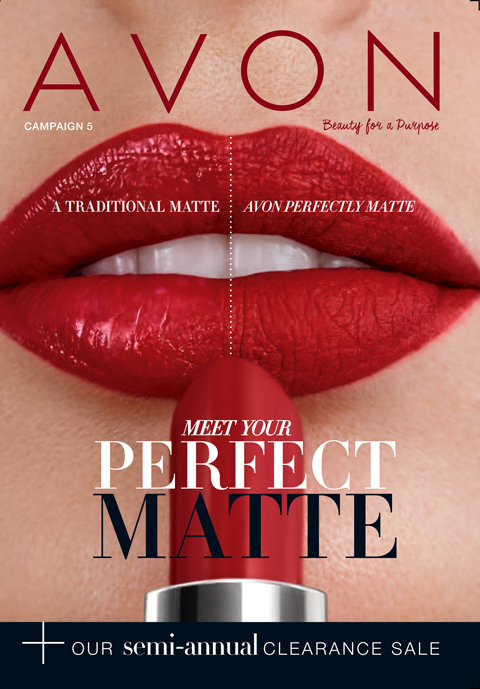 Avon Campaign 5 eBrochure starts 2/5/16 – 2/19/16′. Meet Your Perfect MATTE Lipstick. I’m so trilled about this new Avon Campaign 5 Brochure Plus our Semi-annual Clearance Sale, so check it out ladies, tons of savings always in every Avon campaign we launch. Shop at ease 24/7 at your convenience. Any question don’t forget to leave comments and subscribe to my blogs, I will get back to you as soon as possible. I’m here to help you with questions you may have on our Avon products. Thank you for browsing, shopping with me and sharing my posts. Click on images below to browse or shop your Avon Catalogs online. mark. 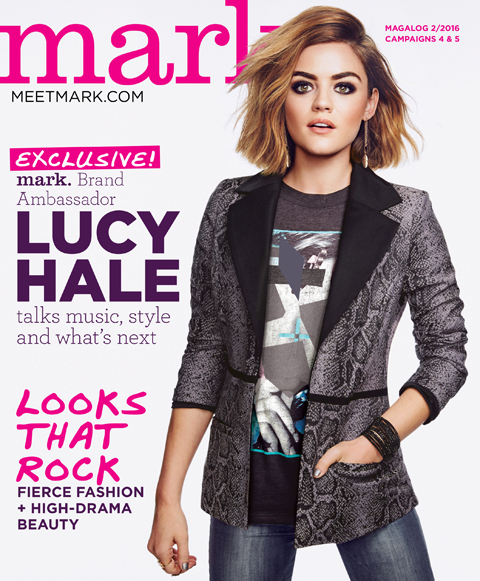 magalog good through 2/19/16”EXCLUSIVE! mark. 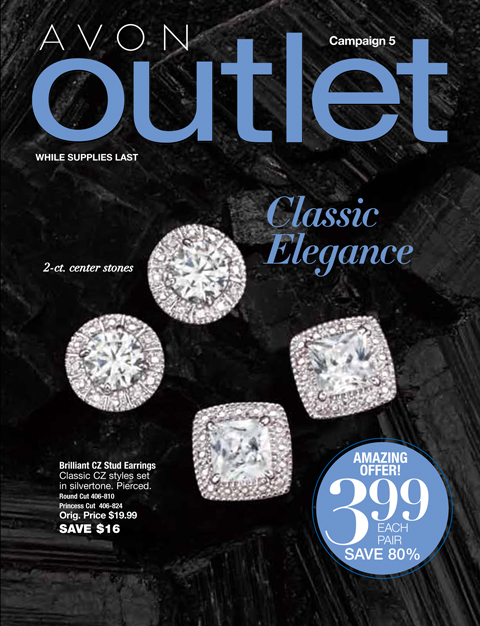 Avon Outlet Campaign 5 Classic Elegance. While Supplies Last! Savings Up to 60% Off. 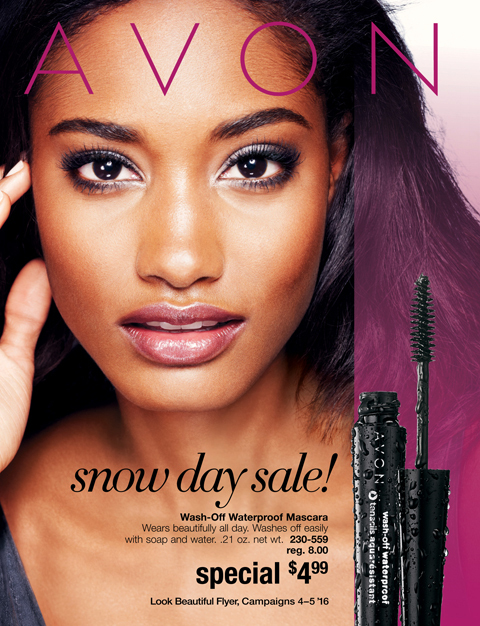 Avon Flyer, Campaigns 4-5 ’16 Snowy day Sale! Are you a DAZZLE KIND OF GIRL! 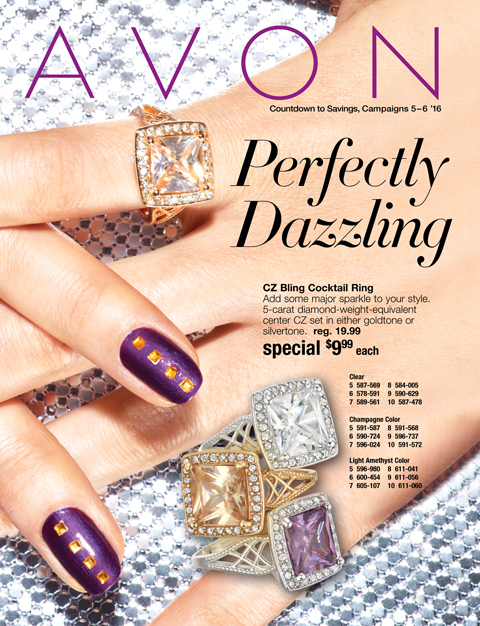 Avon Campaign 5 Catalogs Good Through Online 2/19/16. View Avon Campaign 6 eBrochures 2017 – Hello #Beautiful! Next Post Enter For A Chance to Win! No Purchase Necessary. Check It Out!